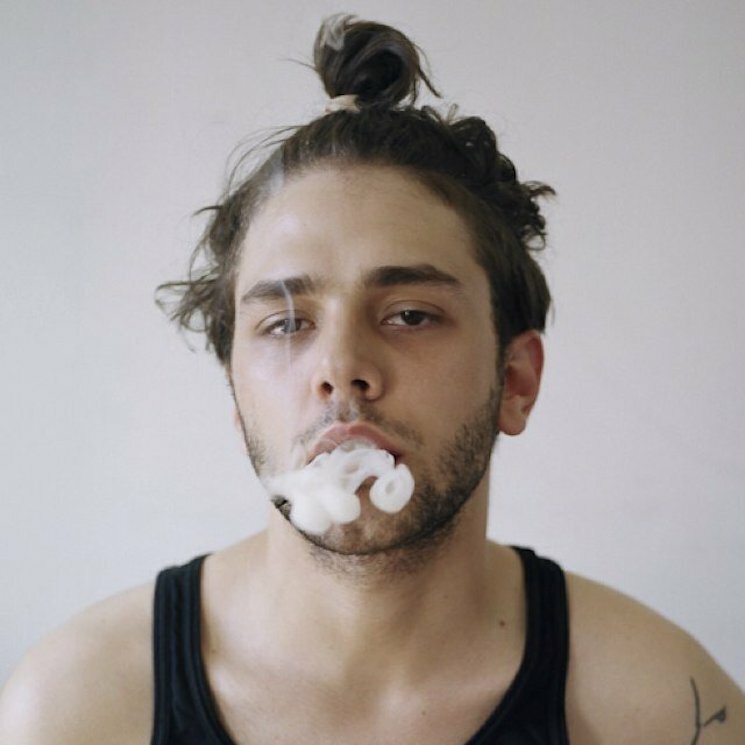 Following the critically acclaimed Mommy, Quebecois writer-director Xavier Dolan has unveiled plans for his next project. The film is called Juste La Fin Du Monde (a.k.a. It's Only the End of the World), and sees Dolan working with Marion Cotillard (Rust & Bone), Léa Seydoux (Blue is the Warmest Color), Vincent Cassel (Black Swan), Nathalie Baye (Catch Me if You Can) and Gaspard Ulliel (Saunt Laurent). I'm absolutely thrilled about It's Only the End of the World, especially for the work with the actors. It is my utmost priority and most visceral passion to work with inspiring talent on set and not only direct them, but, as an actor-director, act with and through them, even from the other side of the mirror. To reunite them has been a jigsaw puzzle of the highest Byzantine complexity but I'd honestly kill to be in a room with those five extraordinary, creative individuals. The film is adapted from Jean-Luc Lagarce's play, also called Juste La Fin Du Monde. It follows the story of a writer who returns to his hometown after a 12-year absence. He plans to announce his own impending death to his family. "It's the second time I'm adapting a play and I have to admit that so far, for me, novels and plays have been the regal road to screenwriting," Dolan also said. "I love adaptations and they challenge me in a different way. It's humbling to translate someone's world, someone's intimate creation to the screen. It's a big responsibility. And it's a risk. So that's all very, very inspiring." Dolan will begin production on Juste La Fin Du Monde at the end of May. After that, he'll work on The Death and Life of John F. Donovan, his first English language film. That one stars Kit Harington, Jessica Chastain, Susan Sarandon and Kathy Bates.